TED Talks have been widely regarded as one of the most impressive, informative and fun ways of developing someones knowledge in a certain field. From feminism to physics, TED Talks are quickly becoming a favoured source of information. But for us as Marketers, how can we sift through and find the very best ones that are most effective for us? Luckily, HEYO has put together a list of the top 10 marketing talks for the experienced campaigner or keen enthusiast to follow! 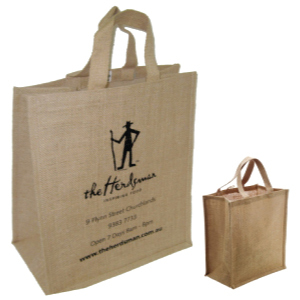 As a side note, we have currently dropped our prices dramatically on our Jute Bag range – check them out here! These offer a great alternative to a classic tote bag and are built from a natural sturdy weave.